Well there are just so many great books being released or that have already come out this fall that I just had to write another one of these. I could have kept them to myself, but that just would have been selfish, wouldn’t it? Also, I am quite excited about all of these books and excitement is just something that I want to share. 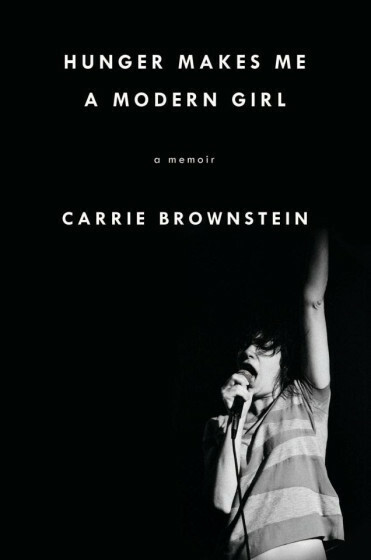 How did I not know Carrie Brownstein of Sleater-Kinney and Portlandia fame had a memoir coming out (tomorrow, in fact)? It’s called Hunger Makes Me a Modern Girl and it sounds fabulous. Riot grrrl? Feminism? Punk rock? Bisexuality? It’s all here. The official synopsis makes it sound like Brownstein is only focusing on her experiences in the music industry, but if you check out this pretty lengthy excerpt in The New Yorker, it’s clear this is also a personal memoir that covers Brownstein’s childhood. SO EXCITED! I’m just so pumped about all these books I can’t stop using all caps. If you don’t know the song the title of the memoir is referring to, you MUST listen to it. I love it so much it gives me goosebumps. I’m betting that this memoir is gonna make me feel the same way. 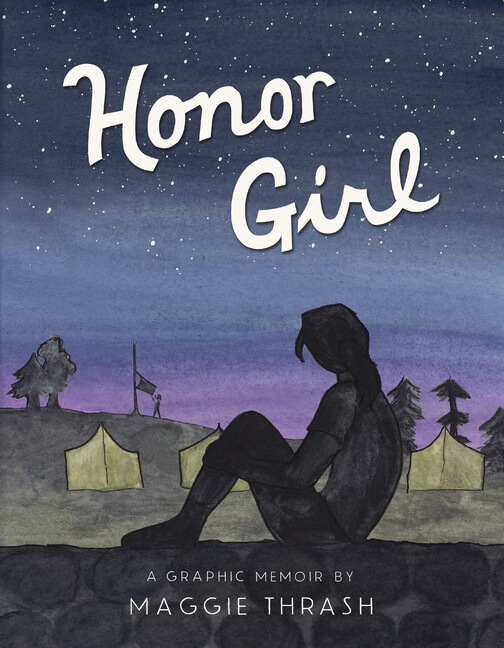 Honor Girl by Maggie Thrash is another queer graphic memoir, set in the 90s at a summer camp and featuring all those things you love to read about in a young adult coming of age / coming out story: all-girl camp, first kisses, first heartbreak, and all the awkwardness in between. It’s supposed to be cute, funny, touching, and sweet. And to add to the drama, the girl Maggie falls in love with is … older! Four years older! And is actually her counselor. So of course the plot involves Maggie trying to figure out if the beloved older woman is a) queer and b) interested in a lowly fifteen-year old. 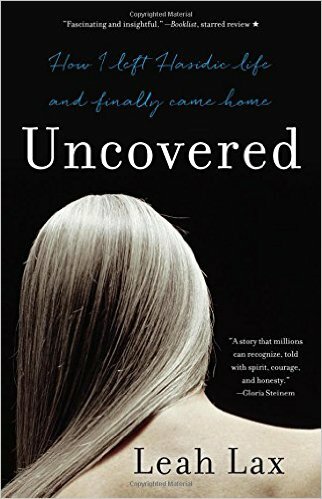 The last book I have to recommend is Uncovered: How I Left Hasidic Life and Finally Came Home by Leah Lax. 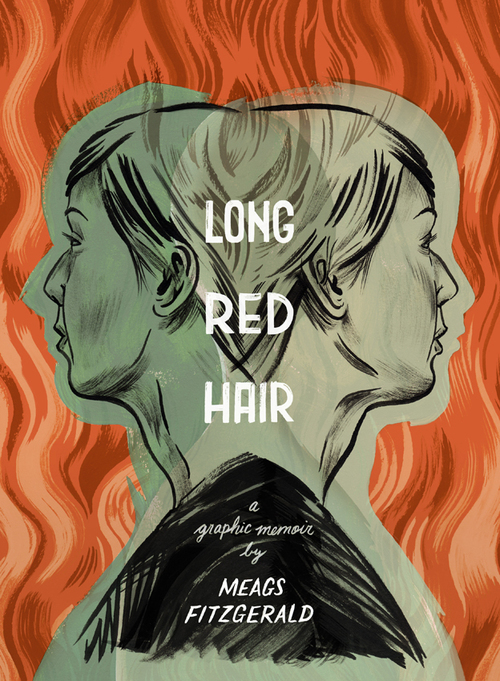 It’s also a memoir, and details Lax’s life as a Hasidic Jew, a path she choose as a teenager despite having been brought up in a secular home, and her eventual break from this life and coming out as a lesbian. What I thought sounded really interesting about this book was its portrayal of religion and religious fundamentalism in a complex rather than simplistic way as they so often are, especially in relation to LGBTQ issues. Her coming out is also complex, not only a joyous revelation but also necessarily a loss of her family and the meaning, structure, and ritual that her religion and community gave her. You can check out a full review on the Lambda site. 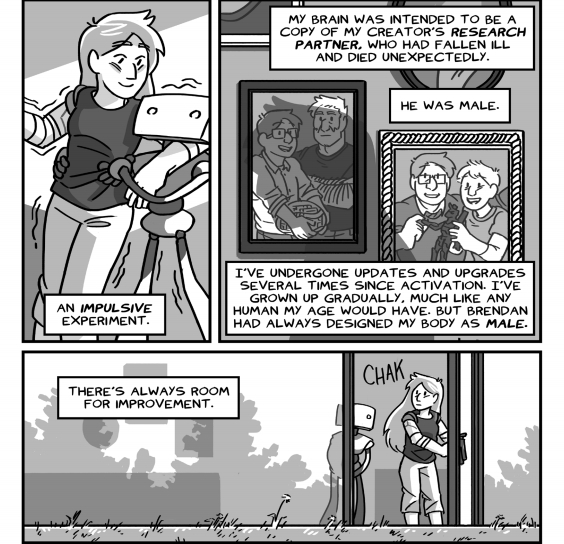 This entry was posted in Bisexual, comics, Graphic, Lesbian, memoir, Non-Canadian, Non-Fiction, Trans, Trans Feminine, Trans Masculine and tagged bisexuality, Canadian, lesbian, transgender. Bookmark the permalink. These are great – there are a couple here that sound good for my daughter! 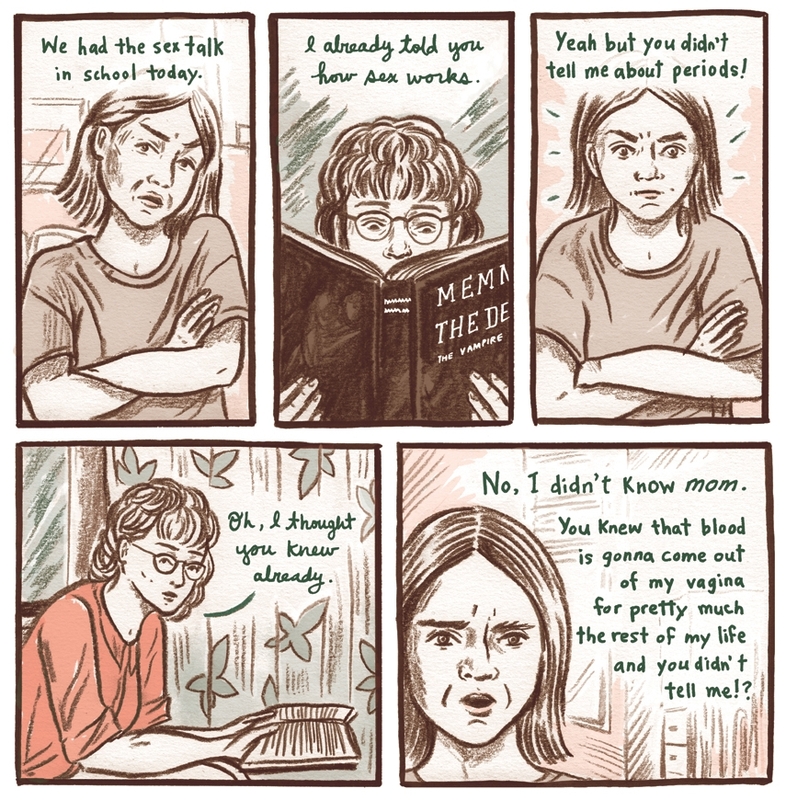 Yeah, I think all three graphic books are written with a YA audience in mind, or are at least about teenagers. Yeah, I am really excited to read BEYOND! 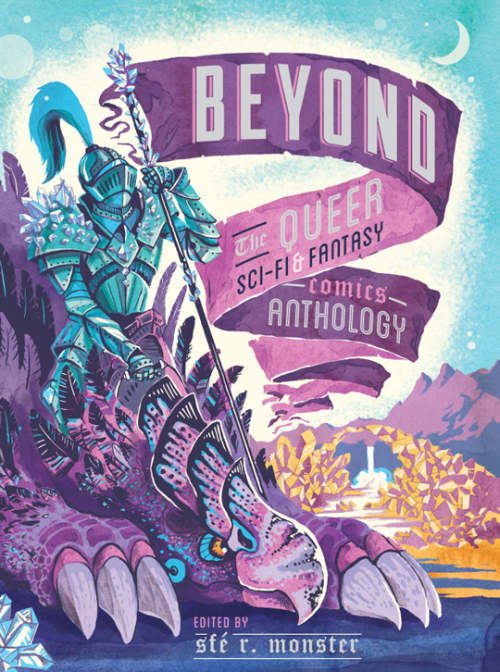 Beyond: The Queer Sci-fi and Fantasy Comic Anthology sounds fantastic! I’ll be looking out for that one. I know you can order it in digital and paper format on their website!